Many traditional Catholics look to the Kingdom of France in the High Sacred Ages as the ideal for Catholic Monarchy, and rightly so. Many also believe that when restored as a Kingdom, France will lead the restoration of Christendom. 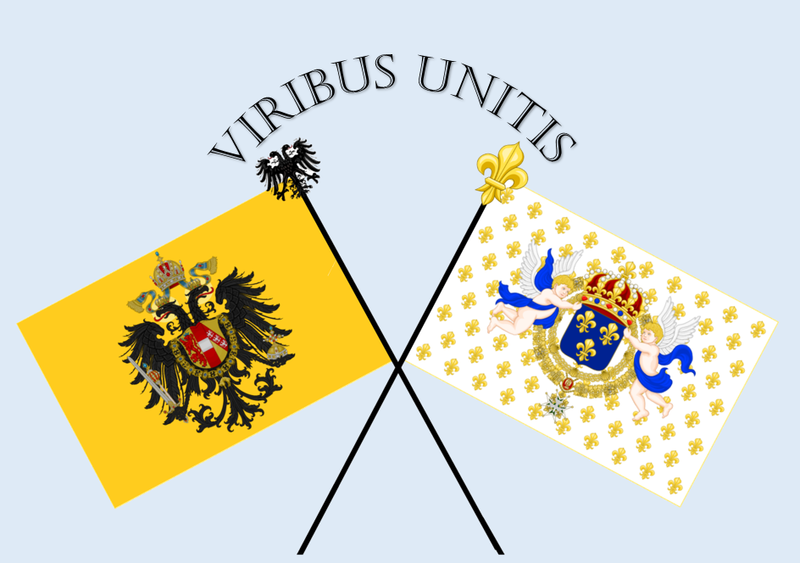 Yet ever since the days of Richelieu and the end of the last hope of unity in the Holy Roman Empire, there has been a fatal antagonism across the shores of the Rhine. the natural system of a hierarchical order was rejected… it became easy to reject a System ordered towards the International Good, to reject the Empire, the very keystone of the Nations’ authority. And once the keystone was rejected, then their own authority collapsed from its very Foundation, the Holy Catholic Church. 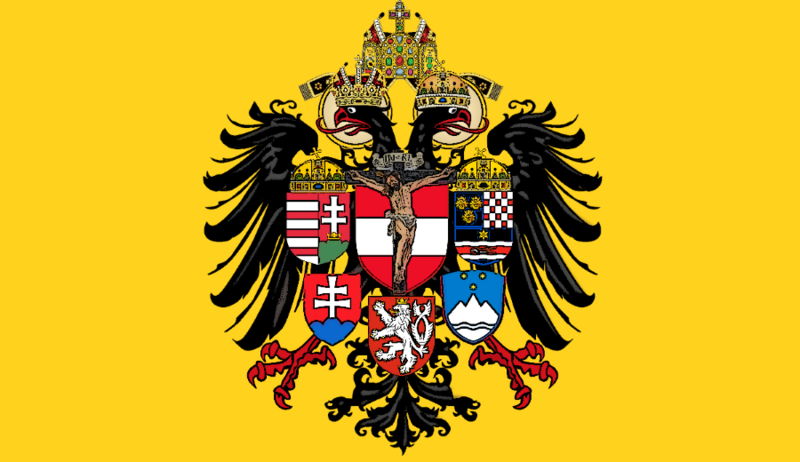 It is extremely important, therefore, that those who fight for the return of the King of France also support the Restoration of the Holy Empire to which the King owed his allegiance, and likewise we who are defenders of the House of Austria must support the Kingdom of France. The vile legacy of Richelieu and the French Revolution has divided Christendom long enough. We must truly stand together or fall, like the Kings and Emperors did of old, not the least of reasons being that we are surrounded on all sides. 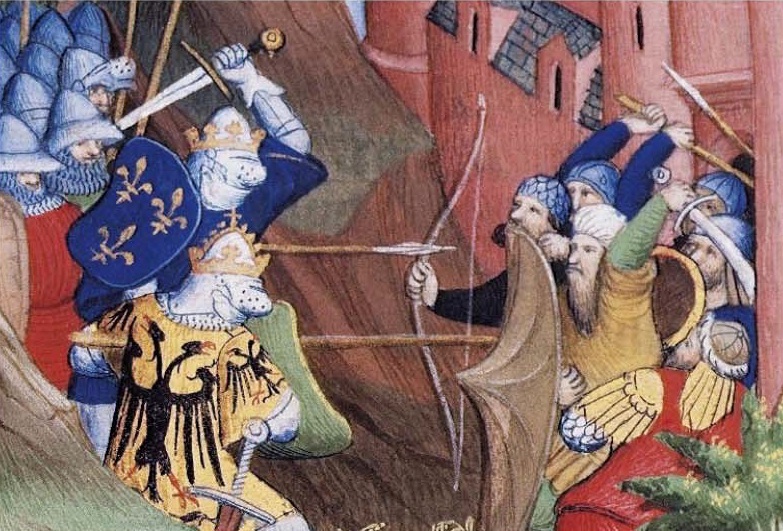 The downfall of France was the first step in the downfall of all Christendom, but what did the French fall prey to? To Egalitarianism (i.e. the belief that hierarchy is evil, not the belief that men are equal), but also importantly (and this is often forgotten) to Nationalism. At the root of the modern Left these two heresies can be found, and while egalitarianism (which is not equality) is now clearly seen as a danger, the temptation to Nationalism is very much still with us, all the more because of the ignorance of true history, of what really happened and what our forefathers really believed. I am still greatly saddened by all of Christendom’s failure to interject in the French Revolution. Sadly, monarchs were more concerned with their petty interests than seeing the logical outworking of the explosive heresy: Liberalism. Just imagine, if upon the storming of Versailles, legions from all over Europe had marched towards Paris with a noose for Robespierre and his satanic cohorts. Something like that did almost happen in the War of the First Coalition, but the Protestant Revolution had two centuries earlier already made improbable the success of such a victory. Prussia (and England) had fallen to the “Enlightenment” long before France.